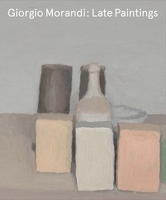 Giorgio Morandi's steady pursuit of a poetic vision in still-life and landscape painting (as well as engravings and etchings) has secured him a singular and revered position in the history of Modern art. 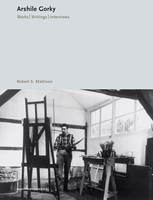 While drawing on the achievements of Giotto, Cézanne, the metaphysical painters and the Cubists, Morandi's work finally resembles no one else's and quietly defies paraphrase: everything is enigmatically clarified in the work itself, in all its apparent simplicity, on terms entirely specific to the artist's compositional gifts, in which respect he might almost be the Erik Satie of painting. 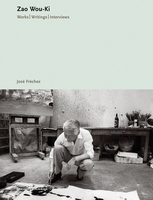 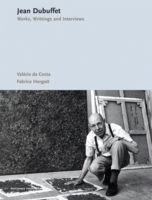 As Morandi himself put it, "Truth is written in a different alphabet from ours: its characters are triangles, squares, circles, spheres, pyramids, cones and other geometrical figures." His still-lifes and landscapes could be described too easily as serene in their groupings of muted objects, but strange tensions arise among these objects in their clusterings and quiet nuances of light and color. 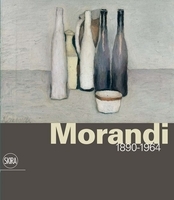 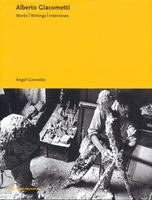 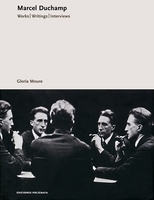 The original writings and interviews collected in this substantial new volume trace Morandi's various influences, illuminate the atmosphere of Bologna that so characterized the artist's sensibility, and allow us to analyze the myth that has formed around his life and personality. 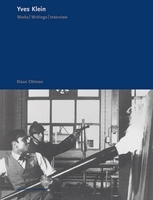 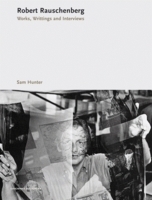 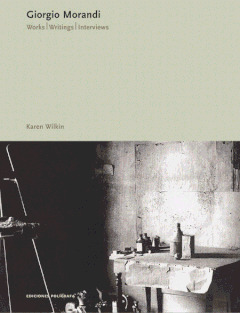 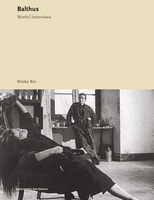 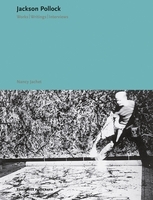 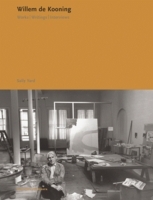 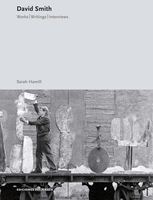 Karen Wilkin, editor of this volume and the author of monographs on Georges Braque, Anthony Caro, Helen Frankenthaler, Hans Hofmann, Kenneth Noland and David Smith, has assembled an important contribution to the critical understanding of this great artist.